Wondering which of the presidential candidates are most likely to value the interests of those with chronic pain and illness? 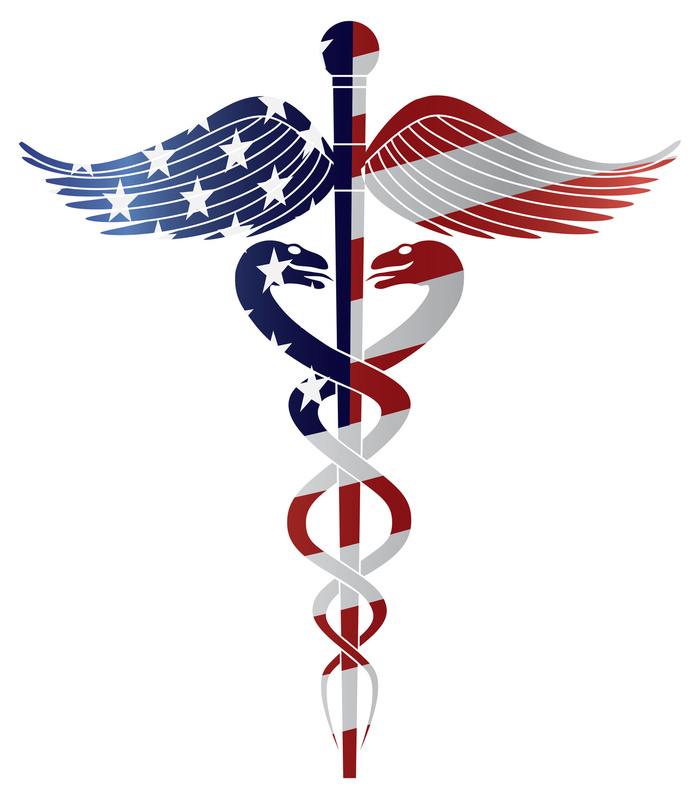 Thanks to MedPage Today, we have a better understanding of who stands where on health care. Unbiased reporting with facts and links to each candidate’s website make up this voter’s guide on healthcare reform. By the U.S. Department of Health & Human Services Center for Medicare & Medicaid Services. 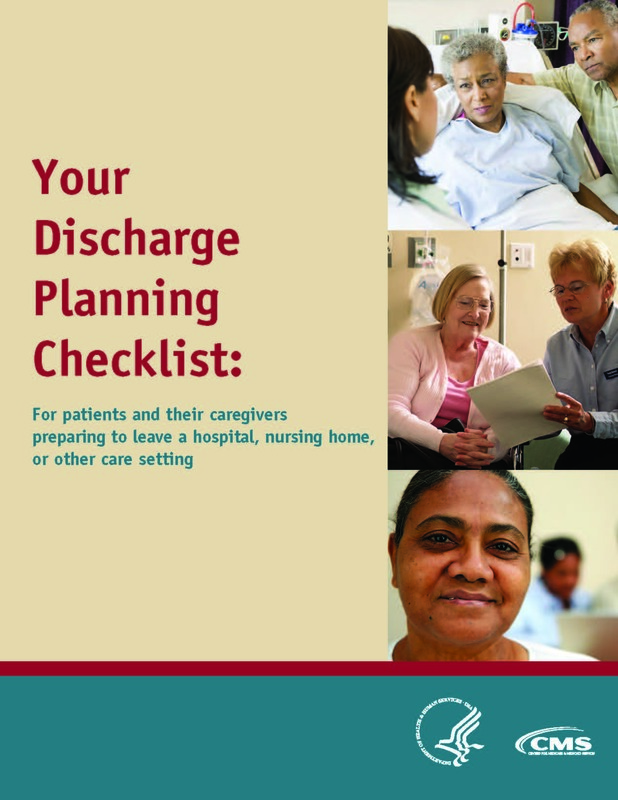 You and your caregiver can use this checklist to prepare for your discharge. During your stay, your doctor and the staff will work with you to plan for your discharge. 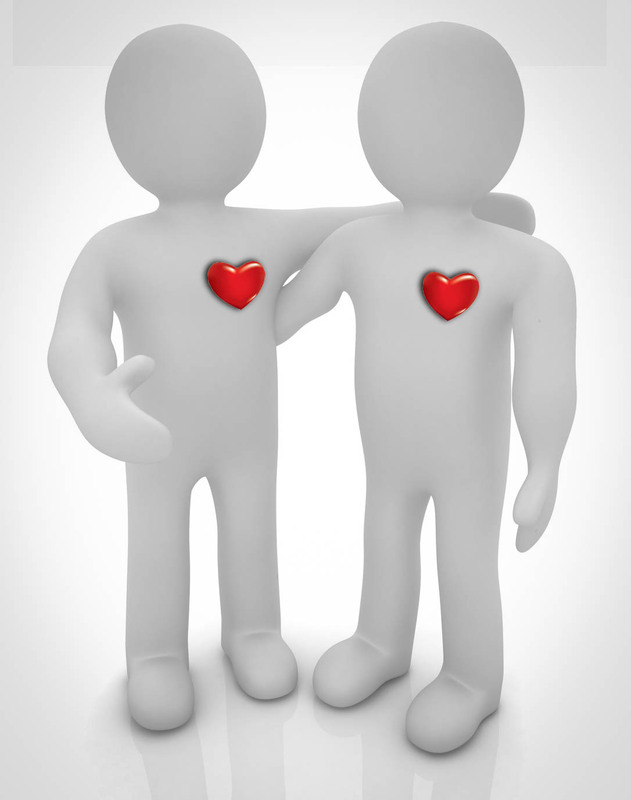 You and your caregiver (a family member or friend who may be helping you) are important members of the planning team. You and your caregiver can use this checklist to prepare for your discharge. Use this checklist early and often during your stay. Talk to your doctor and the staff (like a discharge planner, social worker, or nurse) about the items on this checklist. Check the box next to each item when you and your caregiver complete it. Use the notes column to write down important information (like names and phone numbers). Skip any items that don’t apply to you. Can Love Help People Heal? The Community Pain Center had the pleasure of speaking with Dr. Dean Ornish at the 2014 Lifestyle Medicine Conference. We asked him, “How do we change the perspective on using love in medicine?” His response surprised us. Watch the video below to see why. Who is Dean Ornish, MD? Recognized by LIFE magazine as one of the 50 Most Influential Members of his Generation. Read More Can Love Help People Heal? A technology-driven healthcare revolution has been shifting control from the hands of institutions and physicians back into the hands of the patients for the past 40 years. This revolution appears to partially mirror the institutional revolution that took place in the early 1900s with the creation of medical schools and hospitals. Prior to that time we were born at home and died at home. 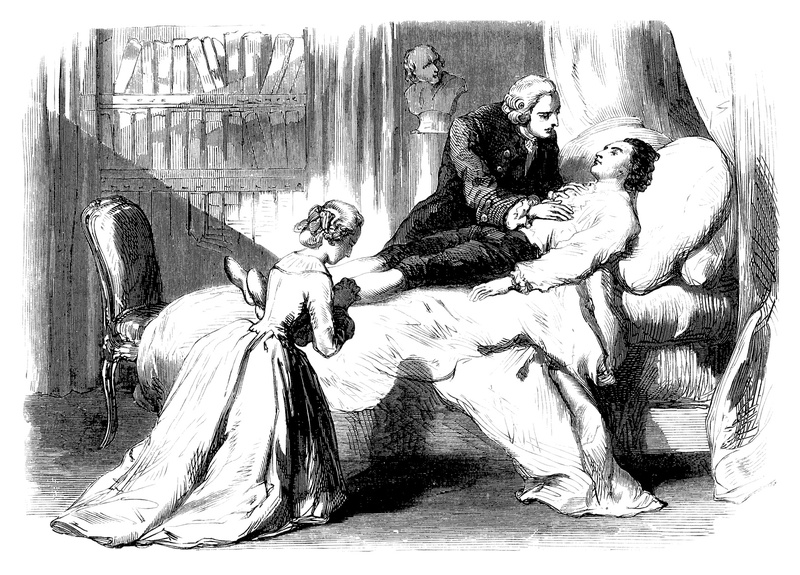 The certification of physicians limited those who could practice, and the advent of hospitals took the control out of the hands of the patients and put it in the hands of the experts. Now this trend is reversing. Patients are looking for complementary alternatives to traditional medicine. These patient-driven incentives enhanced by technology are changing the way we experience and practice medicine in the 21st century. Coupled with the sky-rocketing prices of health care and the need to stem those costs, technology offers solutions to patients by giving them choices for less expensive options. The Community Pain Center (CPC) offers multiple cost-saving technologies all in one place that promise to reduce overall healthcare expenditures, help patients achieve their desired health outcomes, and put the control of health management back in the hands of the patients. The CPC has adopted a patient-centric model where well-informed patients can decide on their own path to health with the guidance of physicians, allied health associates, and health coaches all playing a role in their healthcare team. The time to act is now for 2016 health insurance coverage, including dental and vision plans. The open enrollment period to apply for new health coverage is November 1, 2015, to January 31, 2016. 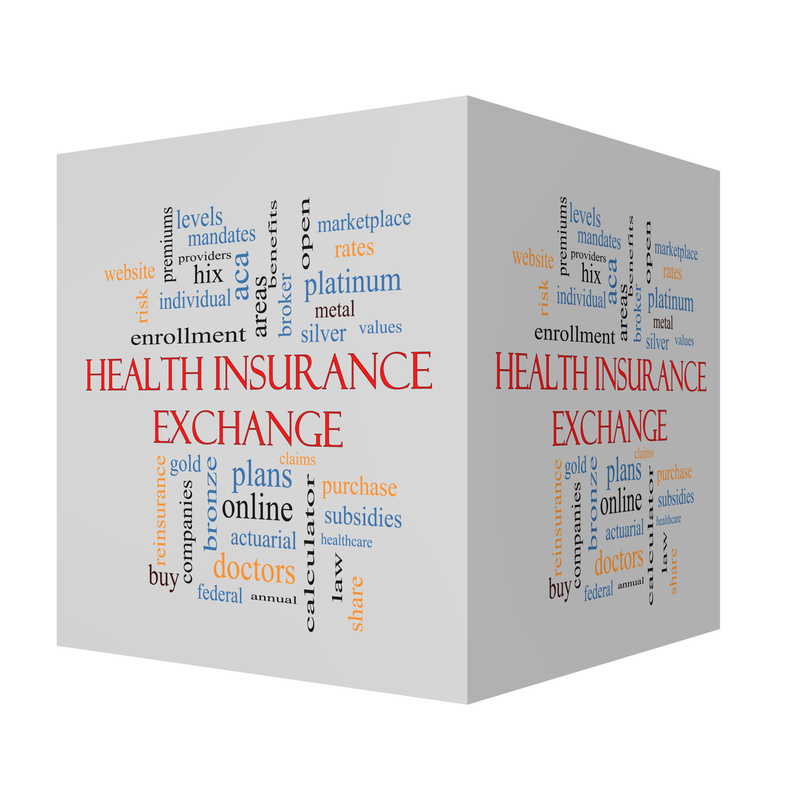 If you do not enroll in a health insurance plan through one of the exchanges through the Healthcare Insurance Marketplace, you cannot enroll for coverage again until the next open enrollment period unless you have certain life events, like getting married, having a baby or losing other coverage. You can apply for Medicaid or the Children’s Health Insurance Program (CHIP) at any time of the year. November 1, 2015, to January 31, 2016. Your ability to qualify for assistance in paying your monthly health insurance coverage through the healthcare marketplace is based on three factors: your income, family size and where you land within a measurement known as the federal poverty level (FPL). If you make between 100% and 400% of the FPL, you may qualify for tax credits to help you cover the cost of your monthly health insurance premiums. 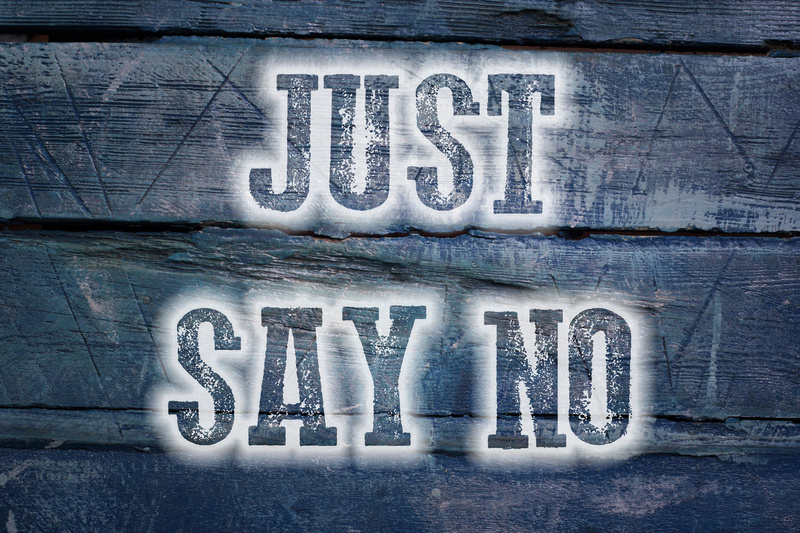 Just say “NO.” If you don’t feel up to hosting the get-together, be OK with someone else taking it on. My daughter’s diagnosis of epilepsy, specifically, juvenile myoclonic epilepsy, at the age of 15 sent me into complete panic mode. As we listened to the neurologist confirm that Elena had JME, I could not help but ruminate what this would do to her, our family, and me. Elena handled the news pretty well; she shed a few tears—ever strong for me—as she knew I would be a mess. I sobbed all the way home thinking, “I delivered a perfect baby girl…this can’t be…maybe they are wrong…how will she attain her dreams…how am I going to deal with this?” Too many thoughts to state. I have had Crohn’s disease for 19 years. 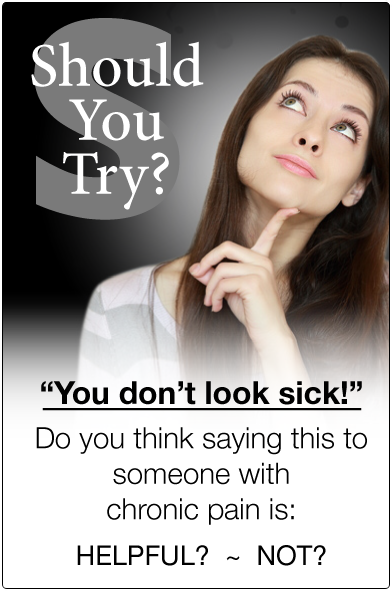 During those years, there were times when my symptoms were so awful I felt like I would be better off dead. 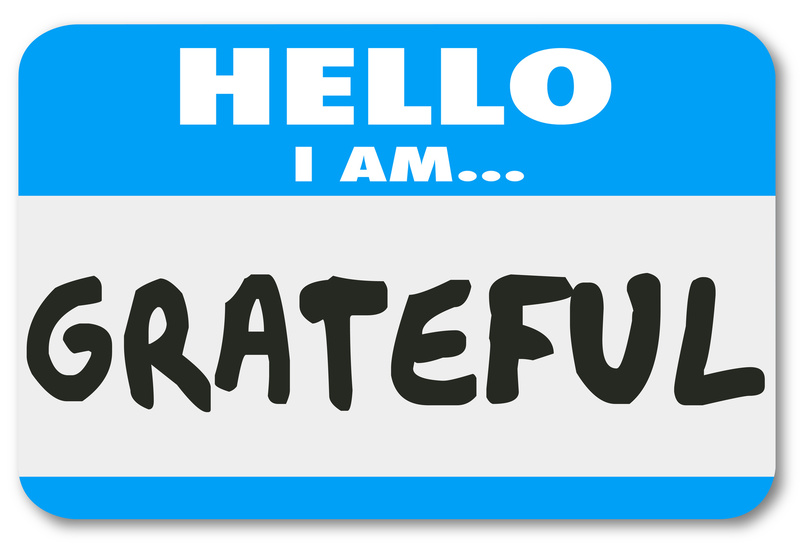 But those times notwithstanding, I am truly grateful for all the things my illness taught me. Learning them has changed my life for the better in more ways than I can count. I am also grateful that I was open enough to learn the lessons Crohn’s had to teach me. I hate to imagine what my life would be like if I hadn’t been. difficult ordeals I have ever faced. My symptoms were painful and debilitating. They included: losing so much weight that I was almost literally skin and bones; loss of bowel control accidents; disabling muscle weakness; passing out while standing; acute fatigue; night sweats so profuse I had to change my bed sheets twice a night; and intense, unpredictable pain and swelling in my arms, legs, hands and feet that made it hard for me to do everyday things like walk or hold a pen. 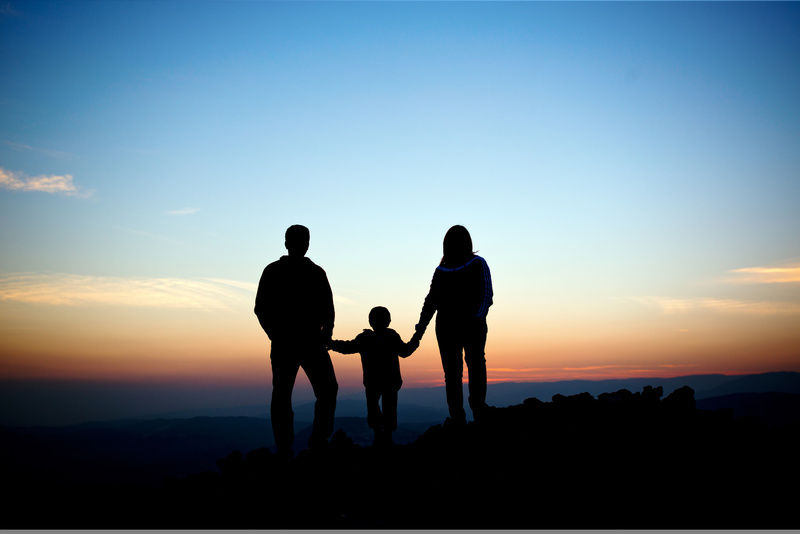 When one member of a family experiences chronic pain, the entire family is affected. In my family, two people are coping with pain on a daily basis—my husband and myself. I do not know any other young families where both adults have chronic pain. However, I know that we must not be alone in this. My husband works many hours at his job. I have my part-time freelance writing and oversee most of our daughter’s care. It is probably the fatigue that is the most challenging. Finances can be a bit challenging as well. We have been married for 16 years, so I think it is safe to say that we are coping and finding our way. 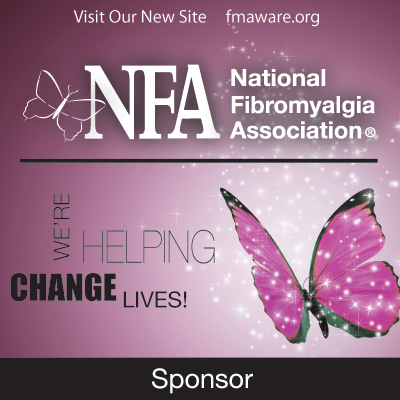 I was diagnosed with fibromyalgia at the age of 27. The American College of Rheumatology offers this brief definition of fibromyalgia: “Fibromyalgia is a common health problem that causes widespread pain and tenderness (sensitive to touch). The pain and tenderness tend to come and go, and move about the body. Most often, people with this chronic (long-term) illness are fatigued (very tired) and have sleep problems.” My husband’s final diagnosis came a few years later. His was rather non-specific, as he was diagnosed with chronic pain. Most of his pain is in the back and neck. His pain causes him to become fatigued as well. …empowering ourselves to partner with our doctors and pain management programs, as well as seek out alternative modalities of wellness, will bring greater benefits long term in our overall quality of life. As a fibromyalgia patient for more than 30 years, I put most of my trust in Western medical doctors to take care of me, at least in the beginning. That’s what we do because insured health care is set up that way. It’s also what’s drummed into us growing up, and I want to make clear at the outset of this article, that doctors do their very best to help us get well with the information they have been taught to use as scientists. We get sick, and it’s up to those with the degrees and all the scientific information to create treatment plans that generate the best possible outcome with the data they can gather. However, I have come to believe through many years of sometimes agonizing experience and plenty of research, that empowering ourselves to partner with our doctors and pain management programs, as well as seek out alternative modalities of wellness, will bring greater benefits long term in our overall quality of life.